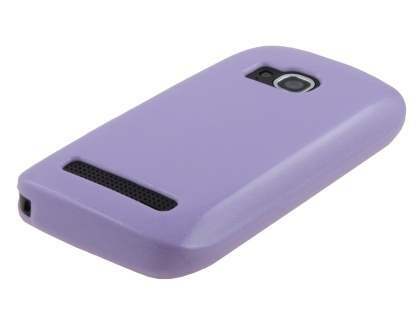 The glossy gel moulded case is designed for owners who prefer stylish protection that serves to accentuate the unique look of the Nokia Lumia 710 while protecting it from damage. 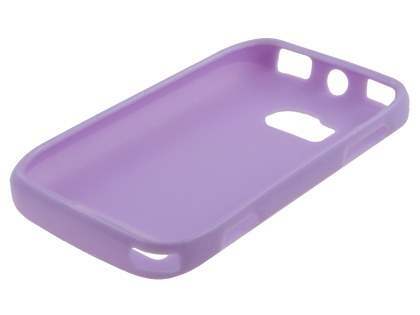 Moulded from a gel composite, the case is finished with a gloss layer infused with gliss particles. 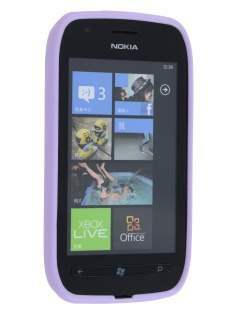 All of the Nokia Lumia 710 buttons are easily accessible while in the glossy gel case and photos taken with flash are unaffected. 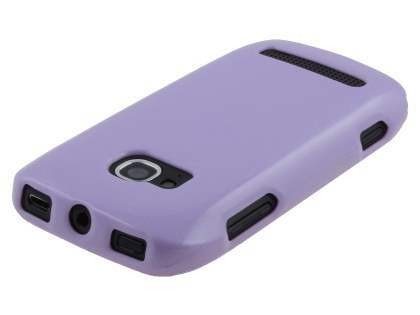 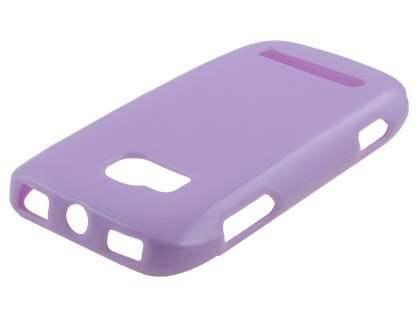 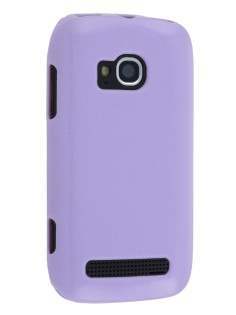 This case offers the most fitting protection for your Nokia Lumia 710 while being completely unobtrusive.